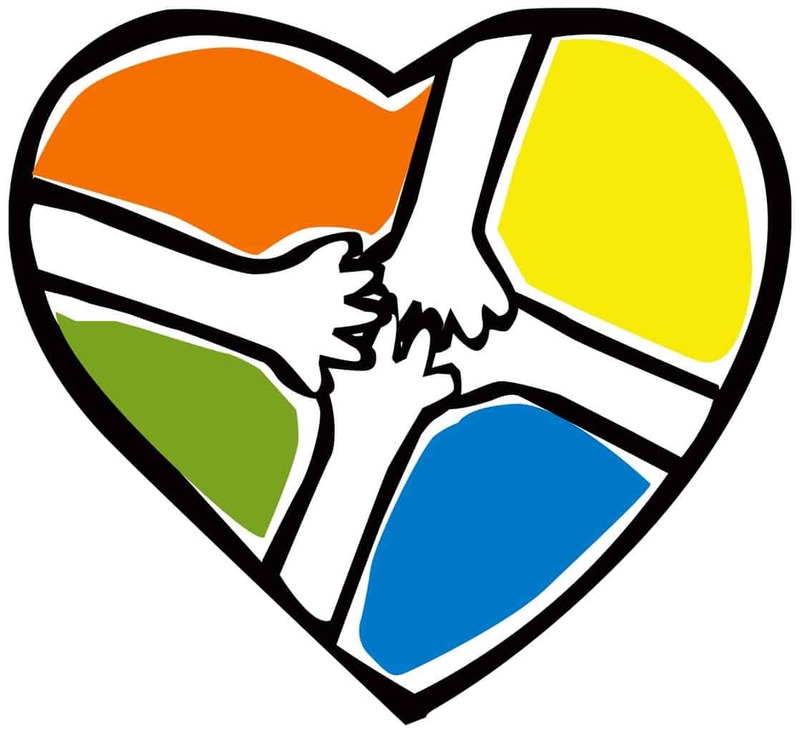 First lets start out with how over the course of the past 8 years, thanks to so many amazing volunteers, Building Bridges-Hand in Hand has been honored to work with THOUSANDS of children, young adults and their families.Yes you read that right. THOUSANDS of children and young adults have been given hope, acceptance and the sense of consistency in their lives that they knew would always be back to see them, and would never judge them. 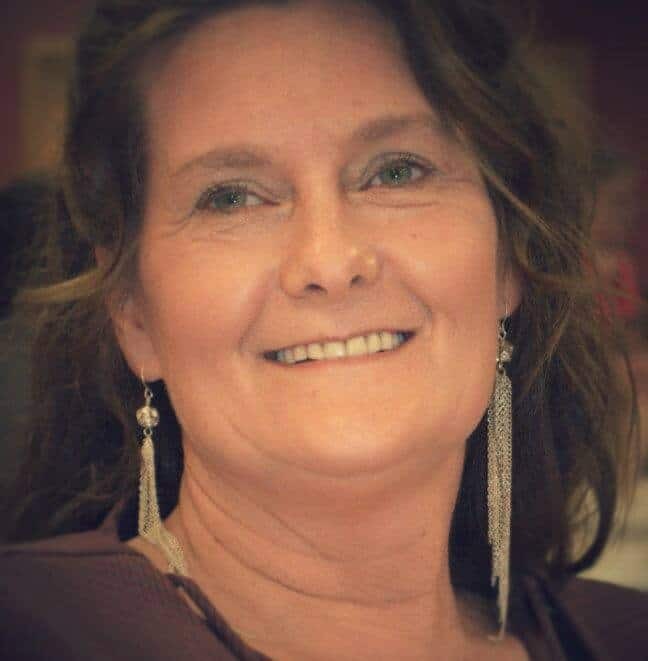 We have expanded to work with many organizations such as Harmony House, Great Circle, Laura’s Home, Safe To Sleep and Rare Breed as well as adding new programs such as “Project Dreamweaver”, with many more new projects being developed. Rare Breed VIP DOWNTOWN DINNERS- Monthly dinners for 60 the first Wed of each month Feb-Oct.
2019 Robberson Elementary “Deck the Halls” -takes place in November and is a Title 1 school that needs just a little extra help with CHRISTmas decorations. 2019 BBHIH CHRISTmas float- ready for parades in Nov and Dec.
5 Volunteers are needed for visits to Harmony House – we have 6 visits per calendar year. Great Circle 2019 CHRISTmas party- a party for up to 125 residents at Great Circle(formerly Boys and Girls Town of Springfield. 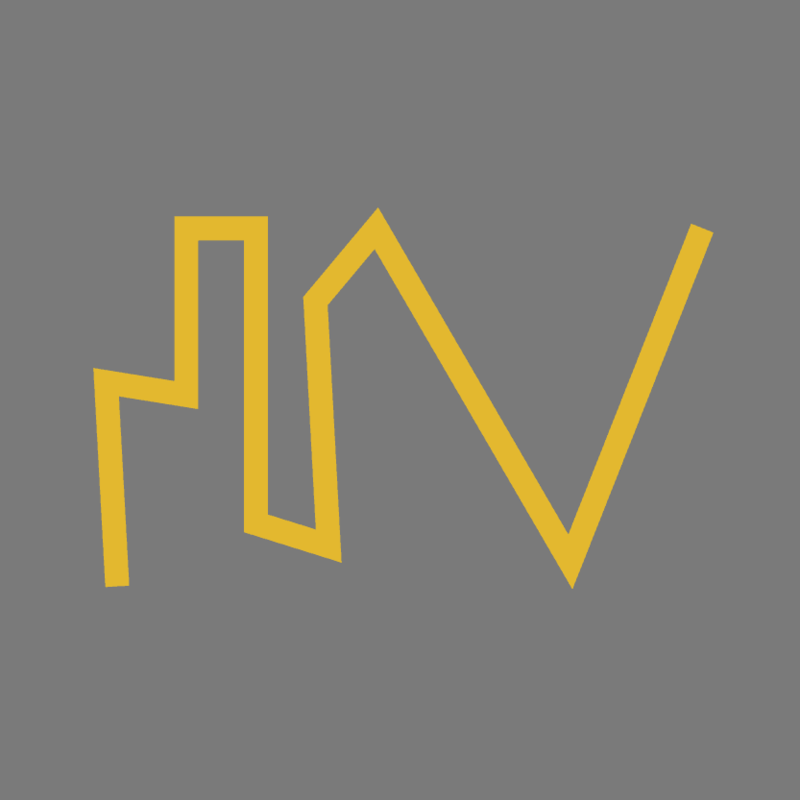 Project Dreamweaver- bringing new experiences to under privileged kids and young adults. Feel free to share this e-mail with your friends and family and your social media platforms. Thank you again for supporting Building Bridges-Hand In Hand. Five young women — each dressed in formal dresses, their hair coiffed and makeup applied — enjoyed a steak dinner and limo drive to view the Christmas lights recently, all thanks to a group of people who simply want to impact lives. 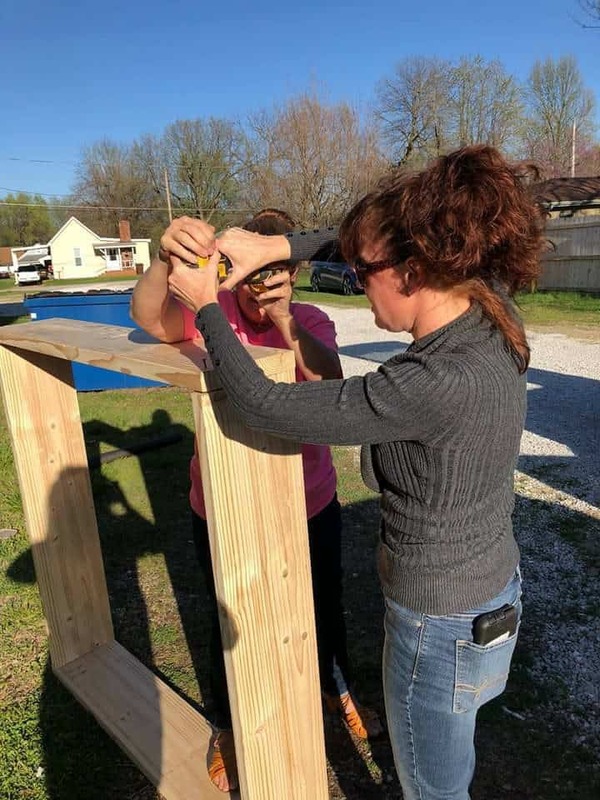 Building Bridges Hand In Hand, nonprofit started by Anita Villalobos, provides events at least four times a year for young people who might not otherwise have those special experiences. This month, they provided a Christmas to remember for the young women at Laura’s Home, a transitional housing program by Good Samaritan Boys Ranch for girls aging out of foster care. Volunteers did their hair and makeup, provided dresses and shoes, treated them to dinner at Jimm’s Steakhouse, and gave them a limo ride. The parking lot at Jimm’s was turned into a starstudded stage, as each girl walked a red carpet, escorted by a volunteer who also handed them a bouquet of roses. Anita Villalobos gets the red carpet ready to greet the girls from Laura’s Home for their special night. 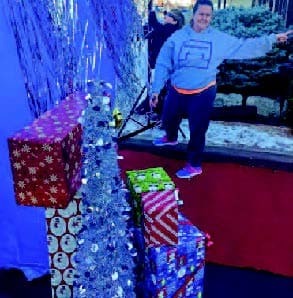 Villalobos started her organization at Christmas eight years ago when she and a handful of friends would decorate and hold a small party for residents of Great Circle (formerly Boys and Girls Town). 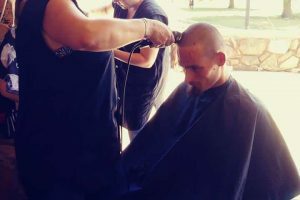 That turned into quarterly events, and the effort expanded to other organizations that work with children and young people. “I don’t believe in giving up on anyone, let alone a child,” said Villalobos, the mother of seven. The season has been busy for her and the other volunteers. They held a Christmas party for Harmony House, a shelter for abused women and children, hosted another holiday party for developmentally disabled students in Springfield schools, celebrated the holiday at Rare Breed, and decorated and held parties at some northside elementary schools. All those parties and all that effort require volunteers and donations, Harms added. 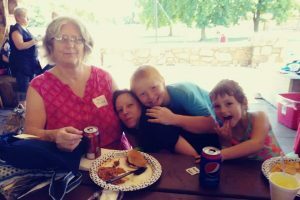 In addition to quarterly events, such as these, the charity works with organizations to provide other needed services, such as intake baskets at Laura’s Home so the girls have all the essentials. 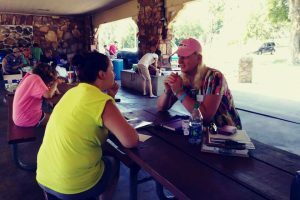 To learn more about volunteer opportunities or to donate, visit https://bbhih.org. ❚ Individuals from as far away as Texas sponsored individual girls on a Facebook fundraiser. 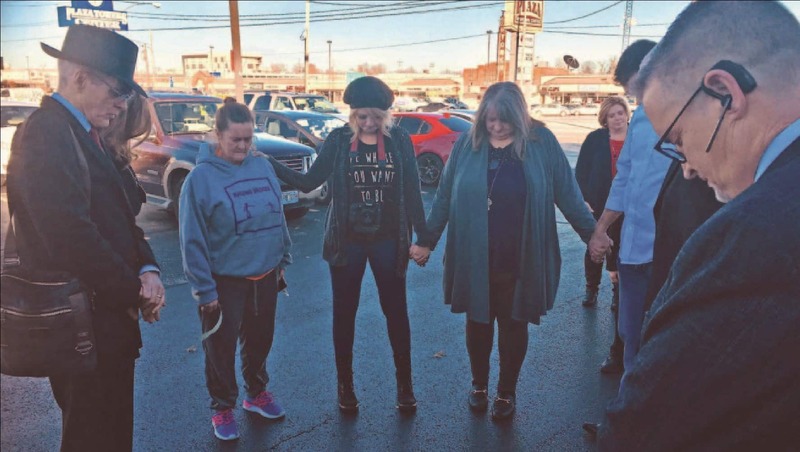 Featured Image: Phillip Wright (left), pastor at The Venues, leads a prayer before the girls arrive at Jimm’s Steakhouse, as Anita Villalobos, Catherine Harms, Heidi Sanders and Bryan Mason hold hands in a prayer circle. As we all know CHRISTmas is right around the corner and Building Bridges Hand In Hand is busier than ever. We have added SO many CHRISTmas events to our calendar, and these events will not be possible without your help. For more detailed information, head over to our website www.bbhih.org. 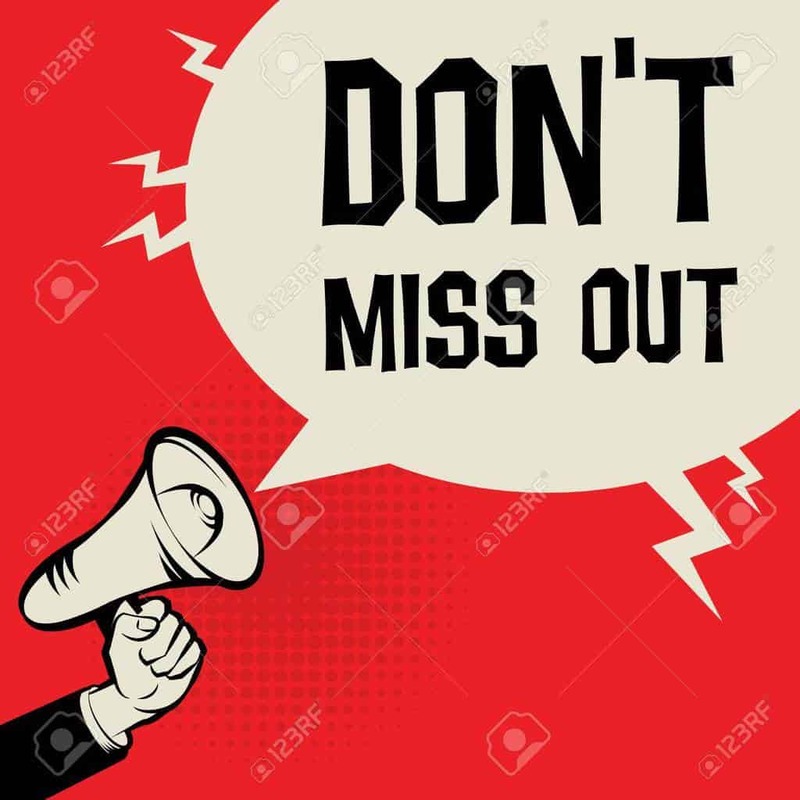 There you will be able to sign up to volunteer, donate, and just get more familiar with what we have done in the past and what our future events hold. Thank you all again. On November 17,2018, We will be holding our FIRST ever CHRISTmas at Harmony House. 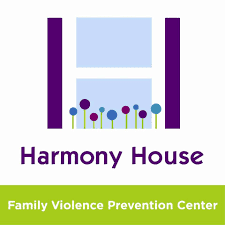 Harmony House is a domestic abuse shelter that helps women who are SURVIVORS of domestic abuse, get back on their feet. They provide so many resources to these woman and their children. 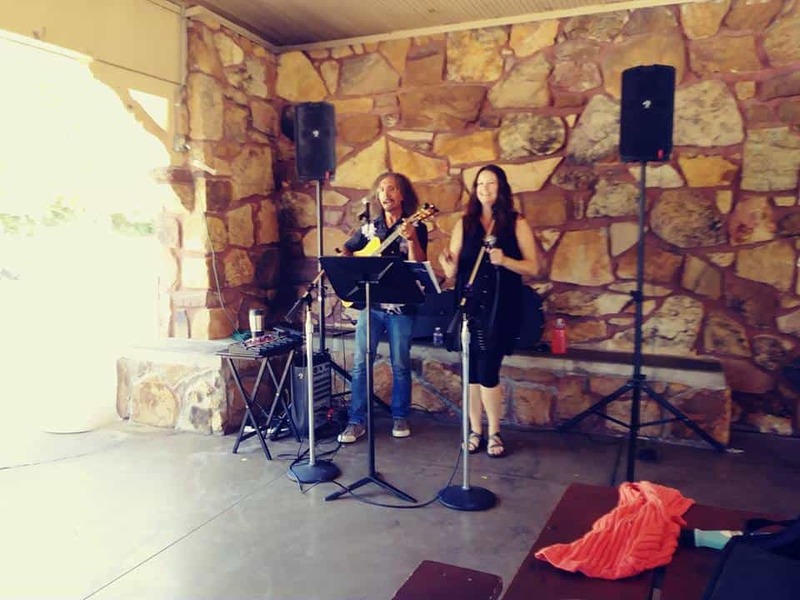 This year, we have teamed up with Harmony House for quarterly birthday parties. So we at BBHIH decided, why not give them a CHRISTmas event that they are sure to remember! We are going to be doing CHRISTmas crafts, giving away prizes, making “goodie” bags for the kiddos, doing a meet and greet with Santa and so much more. We are in need of someone who would like to dress up as Mr. Clause and doing a photo shoot with the women and children. Due to this being a domestic abuse shelter, this is a female only volunteer event. HOWEVER, Santa Clause can be played by a male volunteer due to being in the suit. To volunteer or donate to this event, email Cherie Rowden at [email protected] or at 417-430-6421. Thank you all so much. 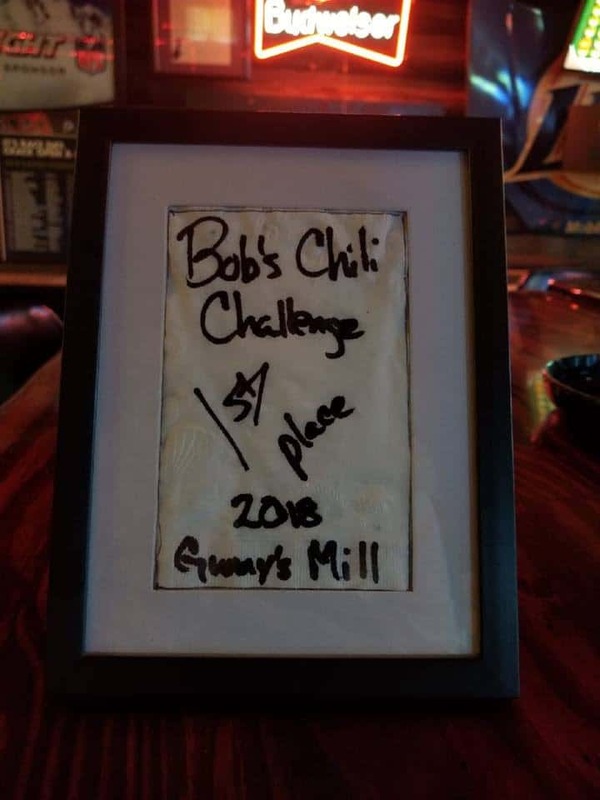 Gunny’s Mill has chosen Building Bridges-Hand In Hand as their charitable organizational to receive this years proceeds for this years chili challenge. 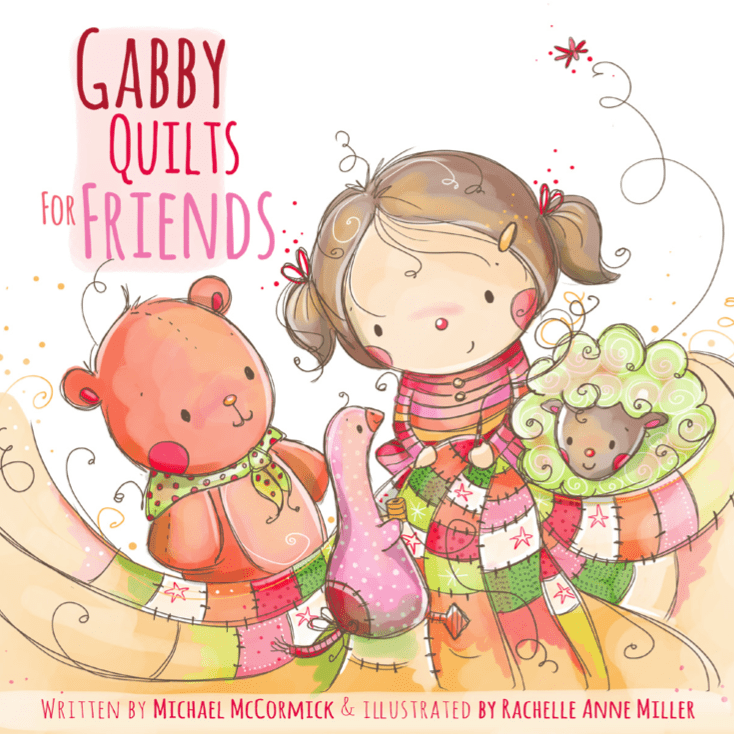 All proceeds will be used for this year’s Project Dreamweaver CHRISTmas events. A silent auction has started and will end Sunday, November 4th at 4:00. 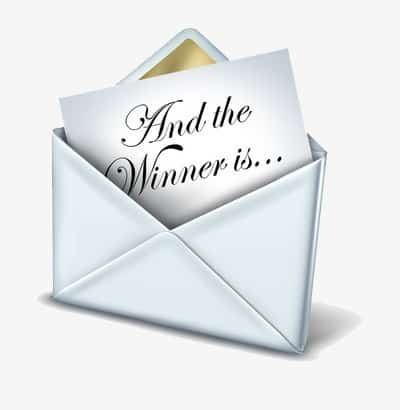 To see the items that are being auctioned, head to our facebook page, BuildingBridgesSpringfield. If you have any questions, you can message us on our fb page or you can contact Anita at [email protected]. The winner of the annual Gunny’s Mill Chili Challenge will receive this amazingly cool plaque, along with bragging rights for the entire year. If you haven’t already, go like our Facebook, Twitter, and check out our website BBHIH.ORG. 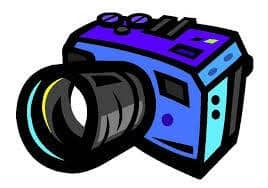 These pages can keep you informed on what is going on currently, future events, pictures and videos from past events, live feed videos. Also, keep an eye on this website because this bulletin is just part ONE of things to come. Part TWO will be posted in the next couple weeks. Thank you again for your continued support. None of this would be possible without you. Thank You To All Our Amazing Volunteers and Donators! Our 2018 Rare Breed Summer Block Party was a HUGE success!!!! 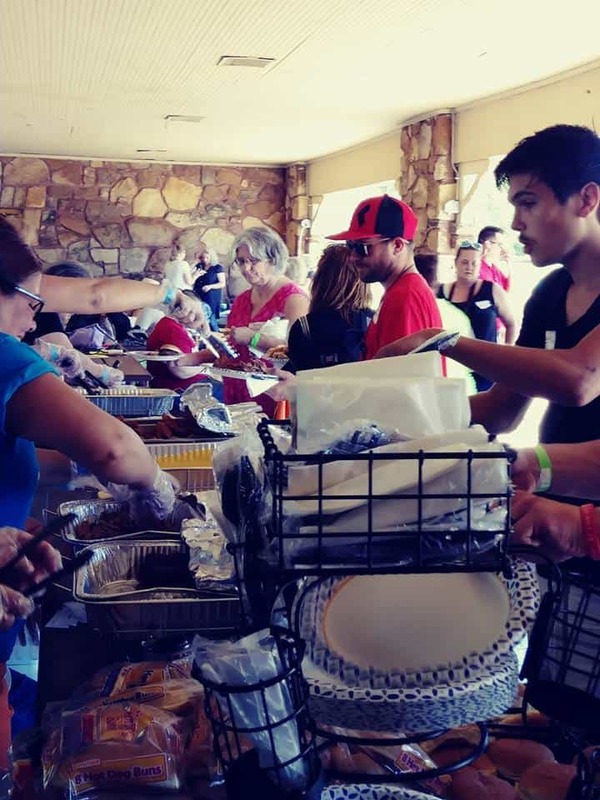 It would not have been possible without all of our amazing volunteers and those who donated items/goods, their time and any and all monetary donations. 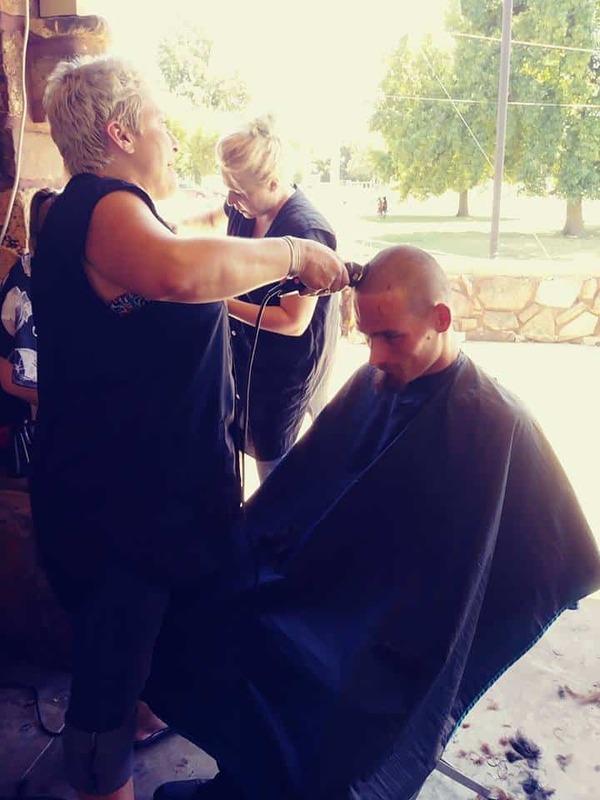 We served over 100 Rare Breed youth, young adults and their families. 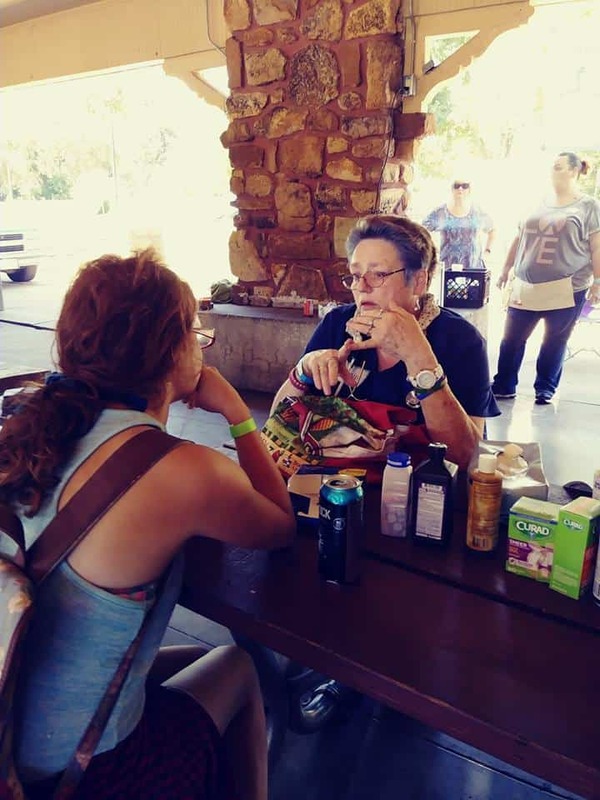 Not only did we serve delicious food, we were able to distribute care packages as well as hygiene packages. 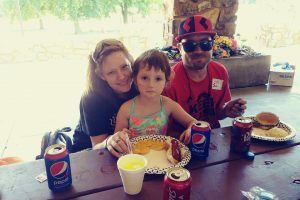 The Rare Breed clients and their families had such a wonderful time. A young lady (who will remain anonymous) made a comment that she recently became homeless due to being aged out of the foster care system and was very scarce on community resources. She was not sure where to start. 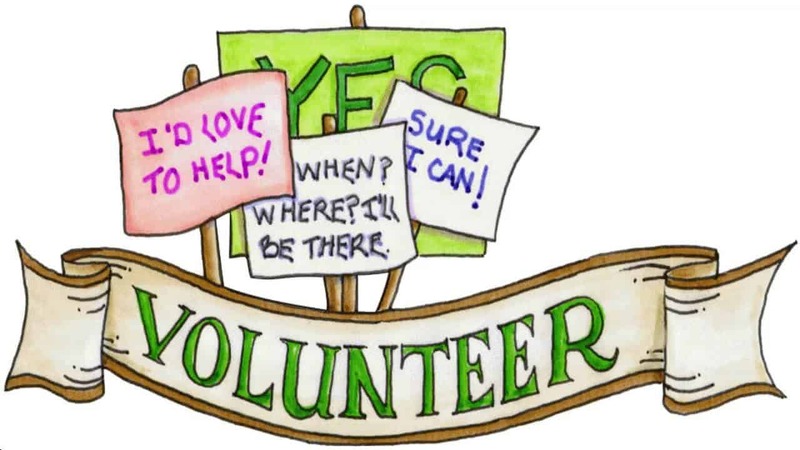 After talking to one of our volunteers, she made a list of where to start for career options, housing assistance, and other community outreach programs. As she was getting her care packages, she came back up to the check in system and began to thank us. 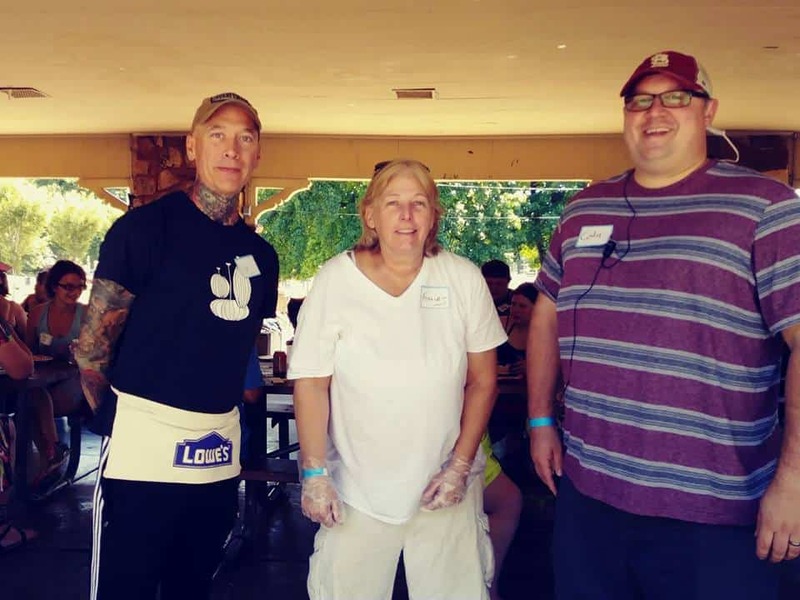 She said this is the first time since being on the streets that she felt like she was worthy and could get back on her feet. She participated in the Project Dreamweaver and was going to go to the Career Center to see what training she needed to get started on becoming a medical assistant. 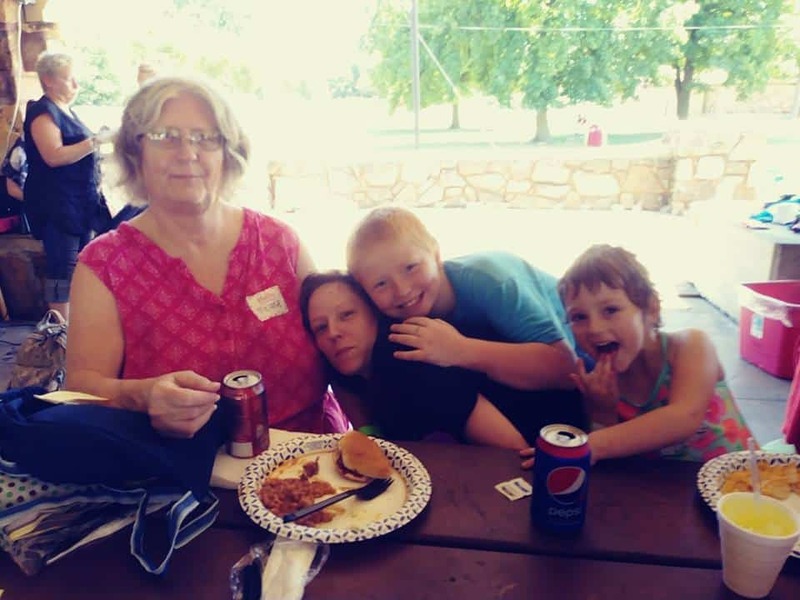 She gave me a hug and said the greatest gift she received that day was not the clothes or the food or the care packages (she was thankful for all those of course) but she said that HOPE was the greatest gift that Building Bridges-Hand In Hand and our amazing volunteer’s had given her!!! At our block party, BBHIH kicked off our exciting new program, Project Dreamweaver. We were able to have the kick off thanks to Springfield Sertoma Club’s donation from the Springfield Prom King and Queen contest. 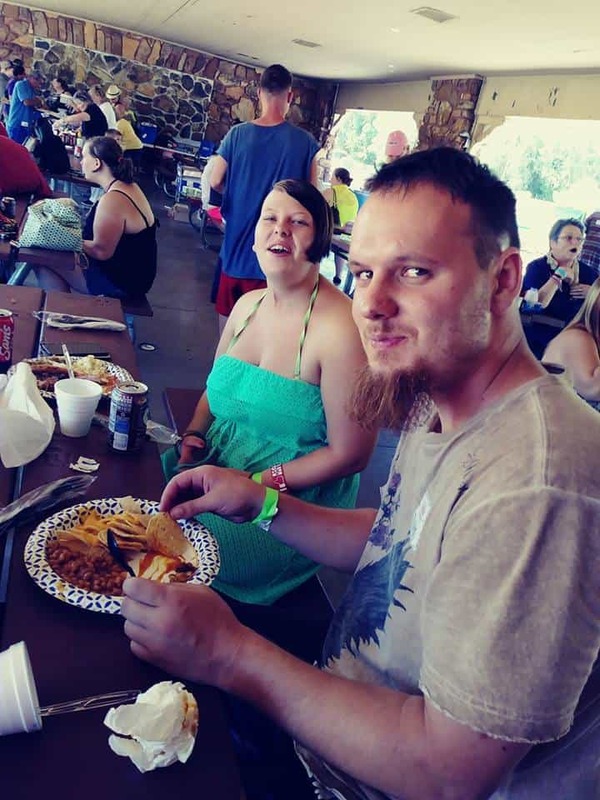 Thanks to our winner (and board member) Levi Wilson and his beautiful wife Sara, we raised over $500 with an additional $200 from Sertoma Club. Project Dreamweaver is a program to take at-risk youth and young adults out in our community to give them a chance to meet with different people of different careers and occupations, in a safe and fun environment. Alot of these participants have been told everything from ‘they are not good enough to become anything to that they are so worthless that they WONT ever be good enough to even be a janitor. They have been abused physically, mentally and sexually. They have been victimes of human-trafficking and domestic assault. We want to show these participants that they ARE good enough, and that they can become anything they want with ambition, hard work , and determination. Thank you to Jessica with Prime Inc, Marsha (traveling nurse) and Darcey and Tiffany with the Band Darcey & Tiffany. You each helped give hope and determination to so many individuas and we cannot say thank you enough to being a part of this amazing program. 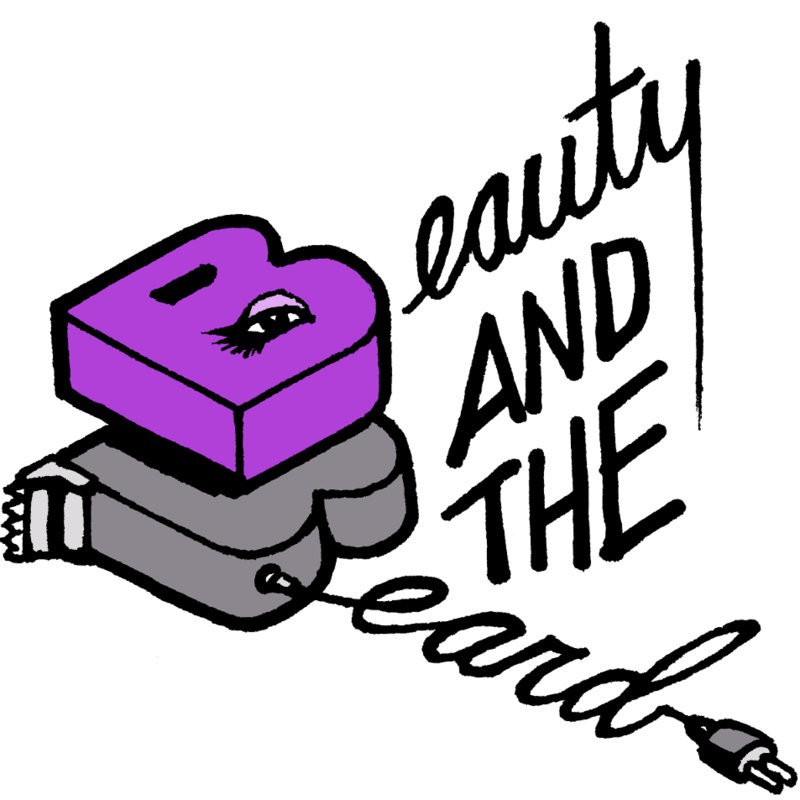 Beauty and the Beard along with His Image Hair Cuts for the haircuts and grooming. 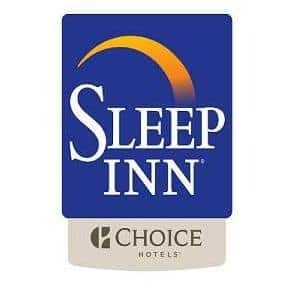 Sleep-Inn (Camino Alto location) for the donations of pillows, blankets and towels. Nerissa's Notions for taking photos and Garrett Wilson for printing those photos. 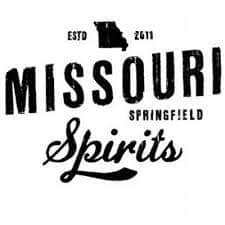 Missouri Spirits for helping with pulled pork. Hyvee for helping with meat and multiple cases of bottled water. 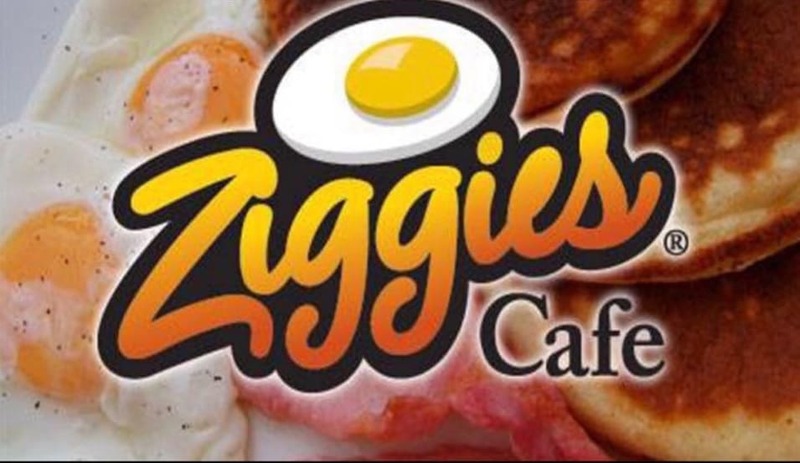 Ziggies on Republic Road for hot dogs and chicken fingers. The Venues Church for making snow cones and for all their volunteers. Immaculate Conception Catholic Church- Council of Catholic Women for donating pool passes and helping with desserts. AND last but certainly not least, we would like to thank Anita Villalobos for organizing and planning this entire event. None of it would have been possible without her countless hours of planning, booking, sorting, emailing and so so so much more. 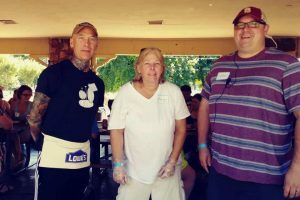 In May, the Sertoma Club held the annual Springfield Prom Charity Event. 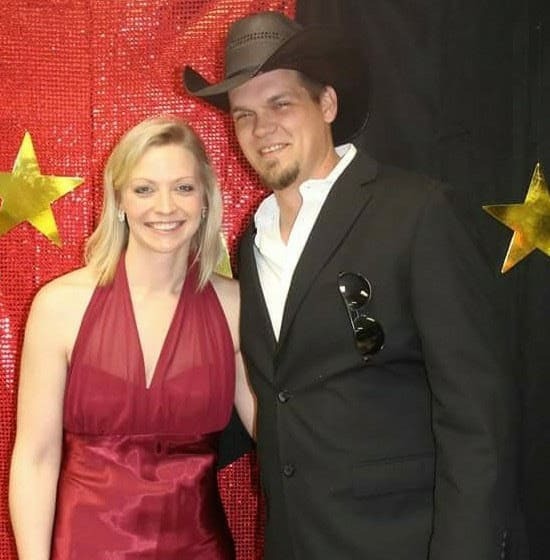 As the previous newletter explained, BBHIH board member Levi Wilson and his wife Sara were nominated for King and Queen. Thanks to all the generous votes (donations) and support, Levi and Sara were crowned Springfield’s own prom King and Queen. In total Building Bridges Hand In Hand along with Sertoma Club’s donation raised over $700.00. The money raised will go towards BBHIH”s Project Dreamweaver. 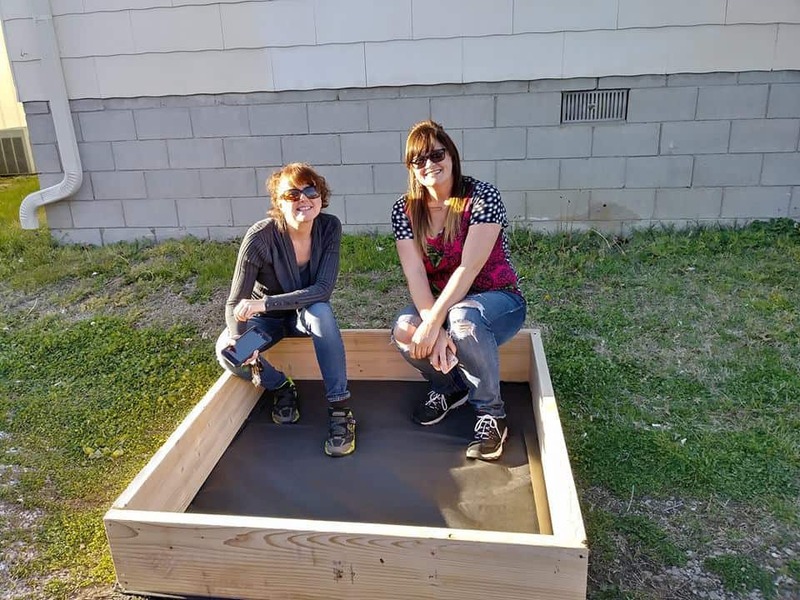 This project aims at exposing kids and young adults to various organizations and careers that would be able to give them an opportunity to see that they could become anything that they want to be. 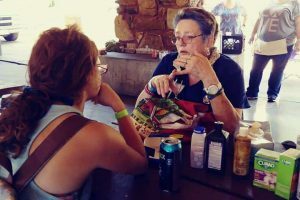 We also want to teach them that they are able to make decisions for themselves as well as giving them the sense of feeling safe and comfortable going out in public setting by taking them to dinner, exposing them to the outside world in a safe environment. These youths are scared and nervous to go out into any public setting due from past life experiences. We want to help them understand that there is a better life for them and that there are so many things they can accomplish in this world. We want to help give them hope, self confidence as well as gain social skills necessary to be a productive member of society. These kids and young adults have come from environments that include mental and physical abuse, neglect and abandonment. We want to break that cycle and let them know they are worthy. 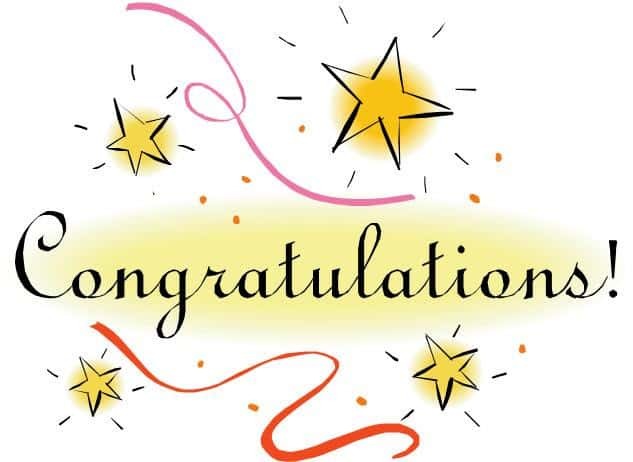 Congratulations to one of Building Bridges Hand In Hand most devoted young adult volunteers. 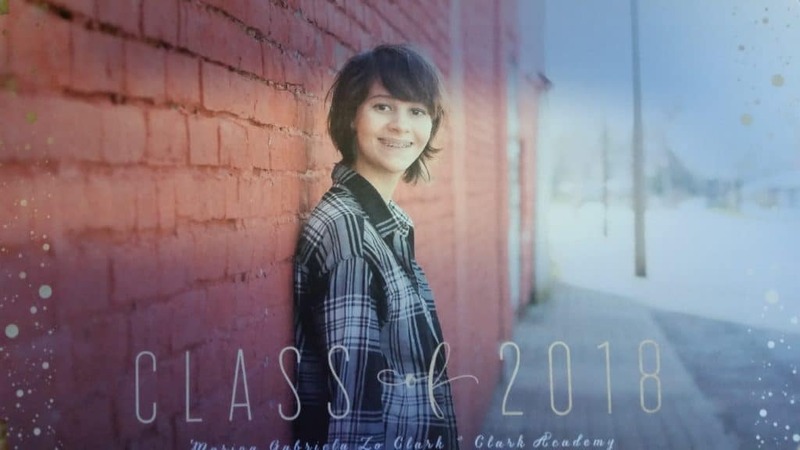 Marina “Gabi” Clark graduated from high school on May 19, 2018. She was home schooled her whole life and graduated with honors, as well as maintaining a 4.0 GPA at OTC through dual enrollment. Gabi has done volunteer work for as long as she can remember with her family and with various organizations. 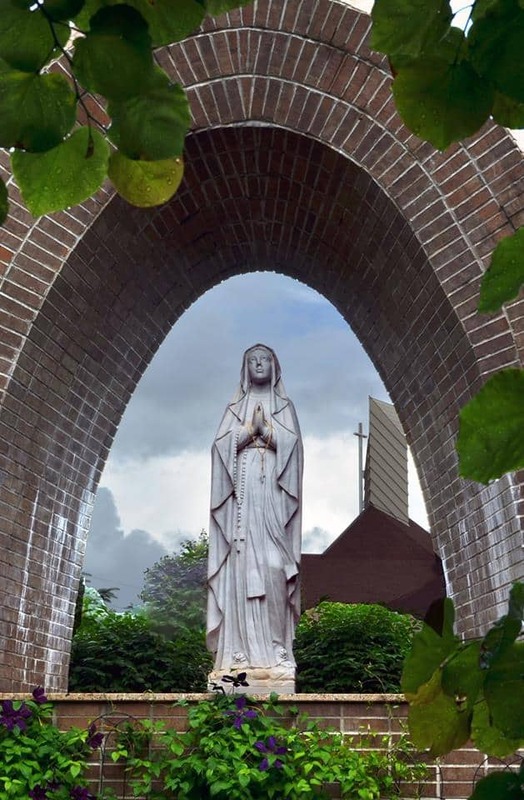 Some of her volunteer activities have included: highway clean up, Christmas gifts for the children of those incarcerated, packaging food for Convoy of Hope, and, of course, helping with many events through Building Bridges. She enjoys drawing, painting, learning foreign languages, and writing. She supports and is active in organizations that work for change in areas such as fair trade practices and ethical sourcing of materials in the fashion industry, freedom for those exploited due to human trafficking, and environmental concerns. She has received much positive feedback on the essays she has written to bring awareness and advocate for change in these causes as well. Although she was accepted into every university that she applied for, she is planning on finishing her degree at OTC and then transferring to another university to obtain her B.A. in English. Gabi, we at BBHIH could not be more proud of all you have accomplished and we are so thankful to have such a warm hearted, generous, caring, young woman, be apart of our organization. We are all looking forward to watching you grow on your journey into adult hood. 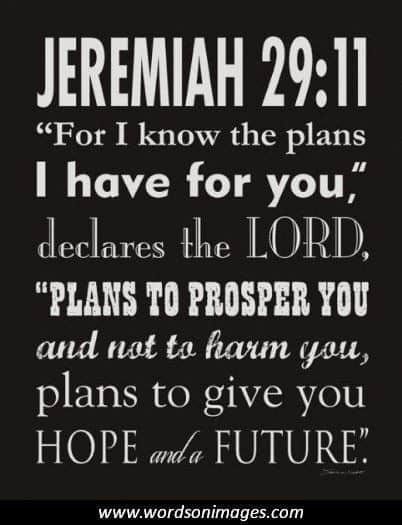 We know you are going to accomplish amazing things while making huge impacts on all those you come in contact with. Friday May 18, 2018 is the annual Springfield Missouri prom night. You are probably reading this wondering what does prom night have to do with Building Bridges Hand In Hand? Well it has EVERYTHIING to do with BBHIH. 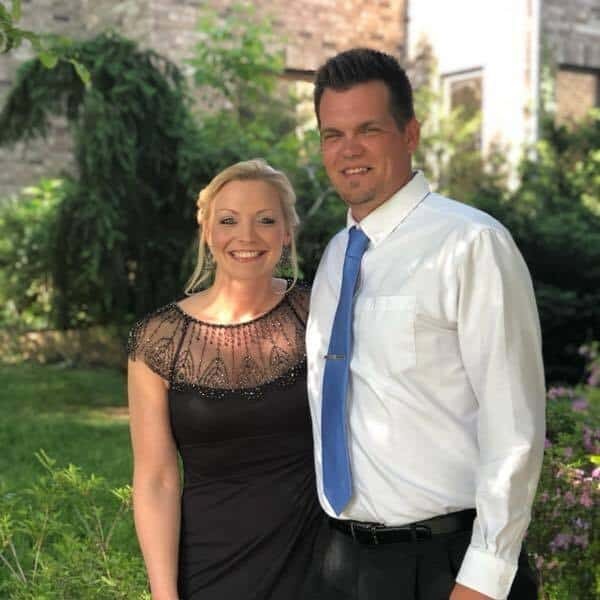 Our own Chairman of the Board, Levi Wilson and his wife Sara Wilson are nominated for the prom King and Queen. They have chosen BBHIH as their charity to run for. Votes are simply ran by donations. 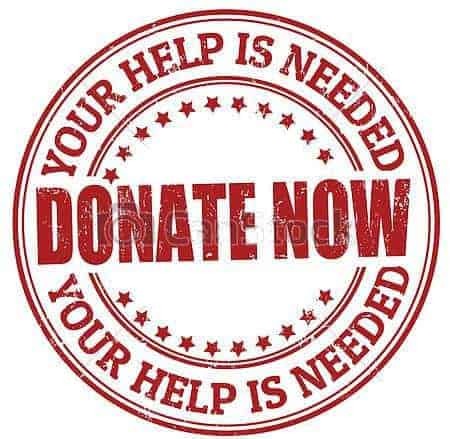 Your donation of any kind will help BBHIH 2018 starter project, Project Dreamweaver. Any size donation helps so many, but if you make a donation of at least $20.00, you can contact Levi Wilson at [email protected] and he can you turn your donation into a ticket to the actual event. 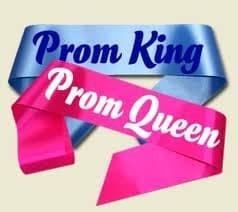 You can donate by pasting this link in your search engine https://www.gofundme.com/building-bridges-prom-kingqueen?member=178022 or you can contact Levi at the above email address. You can also contact [email protected] and [email protected] for any further details. Let’s rally together and get these two amazing people voted Springfield’s Prom King and Queen while also helping out an amazing project that will help impact so many lives. 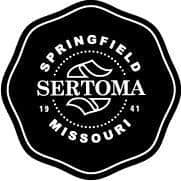 Project Dreamweaver is Building Bridges Hand In Hand Sertoma 2018 Youth Grant Proposal project. 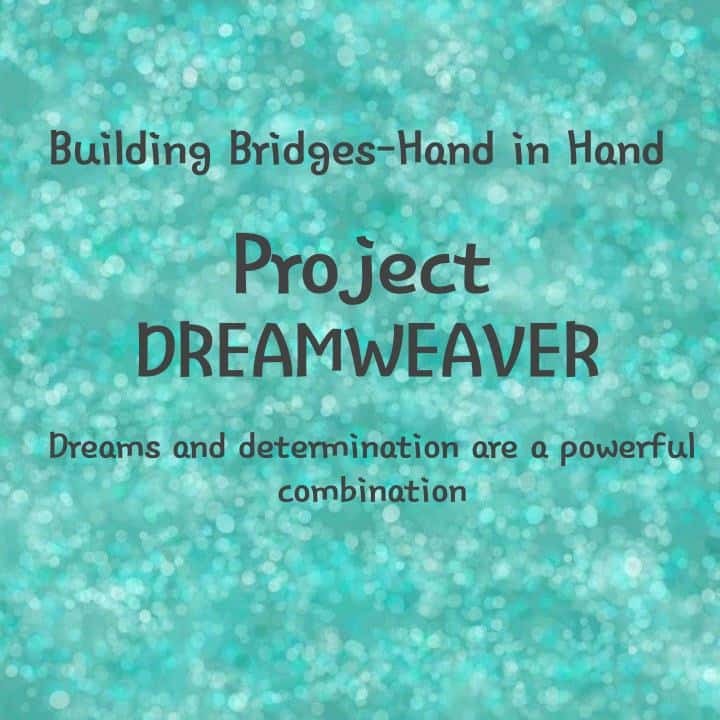 Project Dreamweaver is a mentoring program that is designed to open up those who have been affected by child abuse, neglect, abandonment, as well as human trafficking, to show them all of the endless possibilities that is attainable for their future. We want to expose them to as many different experiences, opportunities and careers in our community by engaging them in hands-on activities that will expand their minds and imaginations while helping them feel safe alongside their mentors. 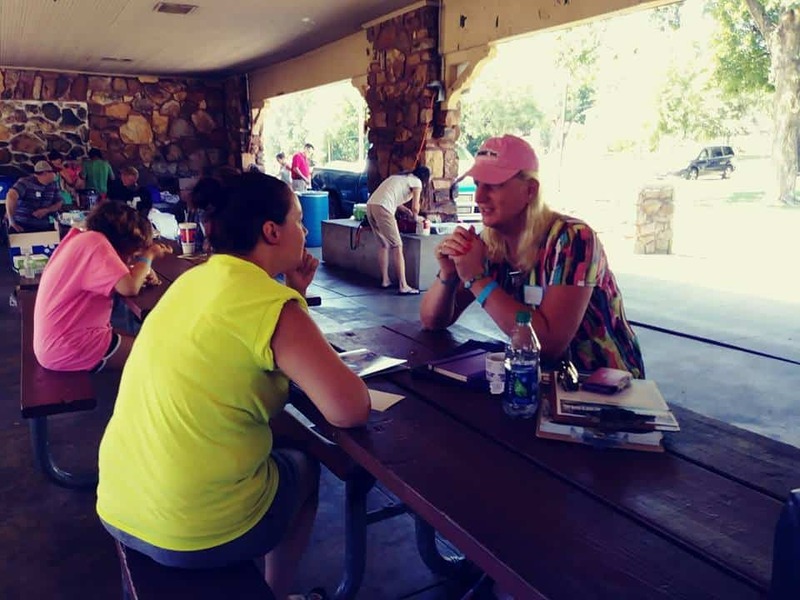 The mentors want to show them that they can be themselves while helping build up their confidence and self-esteem all while helping them gain the experiences needed to help them transition into successful adults. The funds that are awarded will go towards Project Dreamweaver in the forms of arts and crafts materials, photo paper and ink, venue rentals, any food and drinks that could be served, or in the event that mentors are able to take participants out to eat in coordination with the planned event for the day, flyers or waivers printed out and so much more. This grant money could be the one thing that helps make this project a success and help it be able to continue succeeding over the years. The target audience for this project is children and young adults in state care, are homeless, in a foster or group home and low income. Ages 17-21 would be required to attend a monthly meeting/outing. Ages 1-17 who are in a state facility or group home will be introduced to new objectives and projects as permitted by the facility. Those who are interested in becoming a participant in Project Dreamweaver will undergo an interview with a BBHIH mentor, a recommendation from the facility they are residing at, or a recommendation from someone in the community. 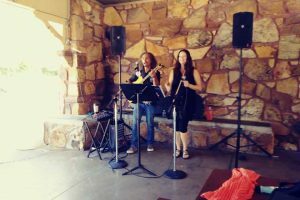 May 20, 2018 at 9:00 am The Venues will be hosting their annual Venuespalooza. 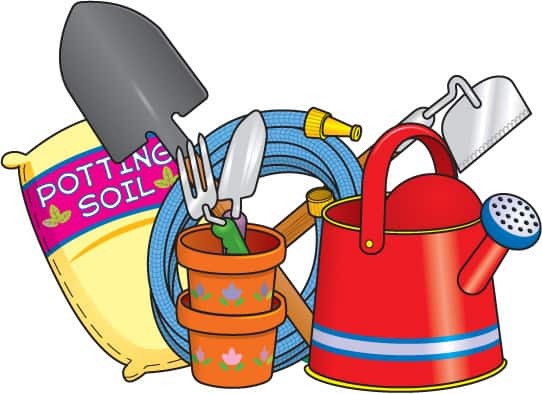 Instead of normal church services, members will be working together on a variety of local community service projects. For BBHIH, our goal is to have 20 blankets that are ready to tac quilt that day. This is where you come in. Not only can you volunteer for this event (and it does not just have to be for the BBHIH project) but we are needing quilt batting donations. The kind we need are the full size- low loft. These blankets will be distributed during our 2018 Rare Breed CHRISTmas party. 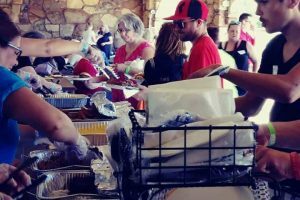 Venuespalooza is the perfect family friendly fun event to not only get involved in community projects, but also to serve CHRIST by serving others. You will meet all types of amazing people. 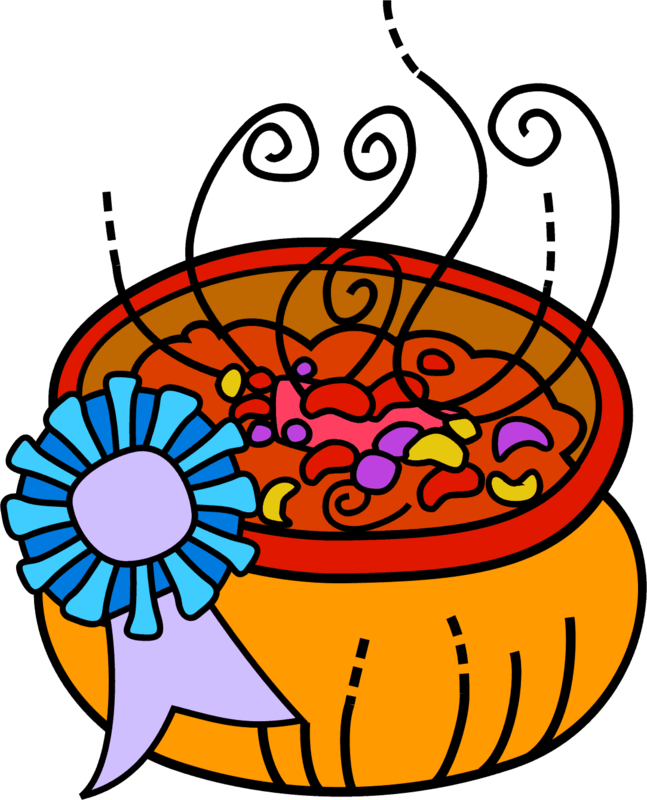 After the event, around noon, we will return to the meeting spot for a celebration where there will be games and pizza for the entire family. If you would like to volunteer you can go to BBHIH.org and sign up there and you can also sign up at www.thevenues.org **childcare is provided from 8:30 to noon for children 3 and under** Thank you and we hope to see you there. 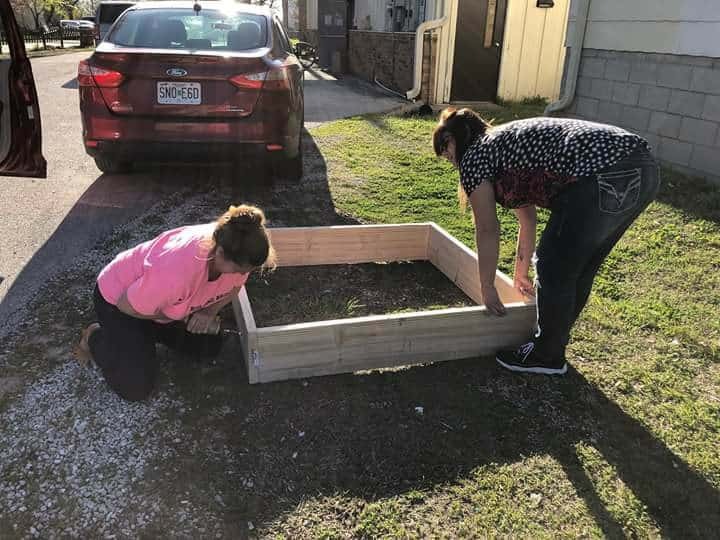 A huge thank you to Anita Villalobos, Julie Standford, and Jennifer Allred for helping build garden bed at Laura’s Home. The ladies there could not be more grateful and excited for the summer gardening. Keep an eye out for a special edition BBHIH celebration newsletter. 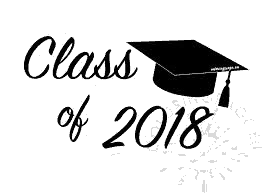 Do you have a special someone who is graduating highschool or has reached a special goal or milestone? Maybe a kiddo who finished kindergarten or receieved a special award during the school year? 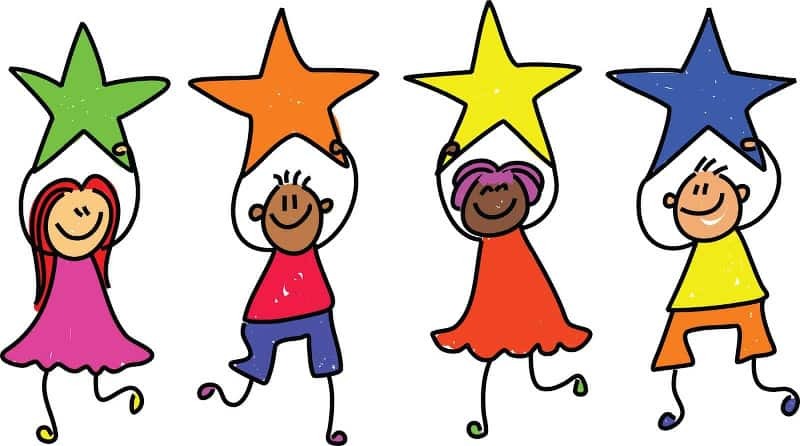 Please send a picture, short bio and what it is they should be celebrated for and we will feature them in the upcoming Building Bridges Hand In Hand Super All-Star special edition celebration newsletter. You can email them to [email protected] or if easier you can text the photo and information to Cherie at 417-430-6421. We are already 4 months into the year and BBHIH has been busier than ever. In March, we had our monthly Rare Breed youth downtown dinner event. Many young adults and their families left that evening with full tummies and warm hearts. Thank you to everyone who helped by donating and volunteering. It was a great night. 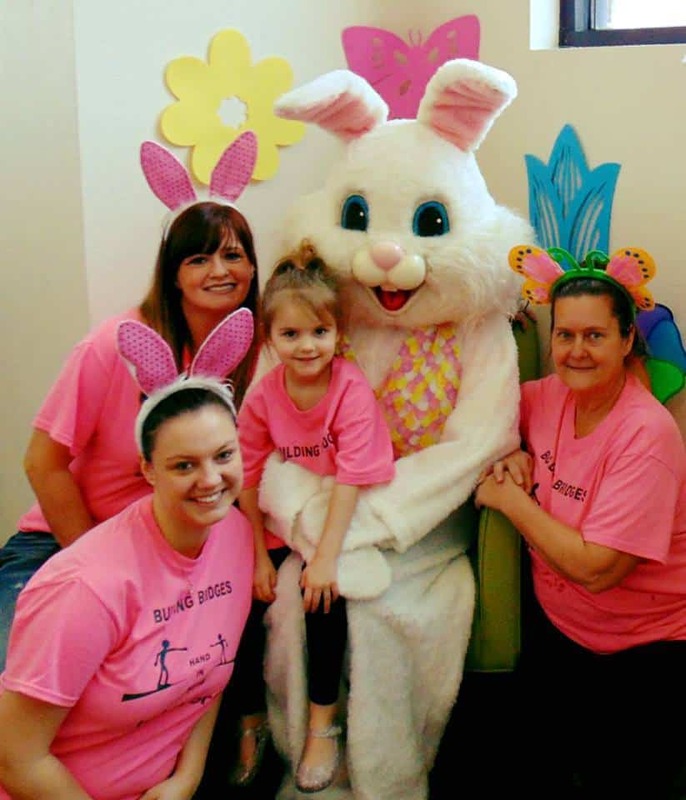 BBHIH also held two Easter based events. We were able to send Rory to Harmony House and Cox South Childrens/Pediatrics Unit. Rory was able to bring plenty of smiles and joy to several children. 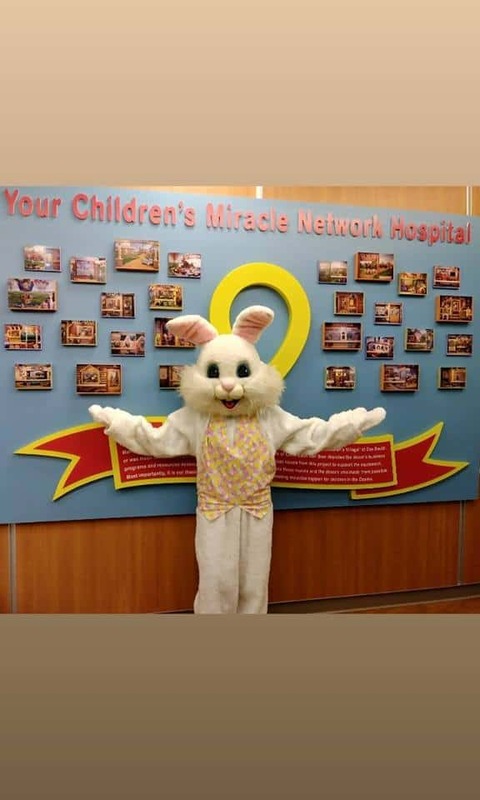 BBHIH was able to distribute candy filled eggs and crafts while Rory hopped around meeting with the kiddos. Thank to all our volunteers and a BIG thank you to RORY for making time for us at BBHIH! We also were able to deliver 4 “welcome baskets” to 4 women at Laura’s Home. Thank you to those who helped put the baskets together. 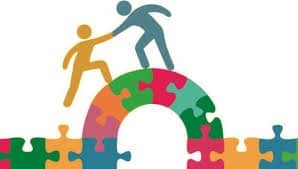 As you all know, Building Bridges Hand In Hand runs solely on the generosity of our wonderful volunteers and donators. In addition to the Rare Breed Dinners, we also supply Laura’s Home with anywhere from 2-4 “Welcome Baskets” each month. 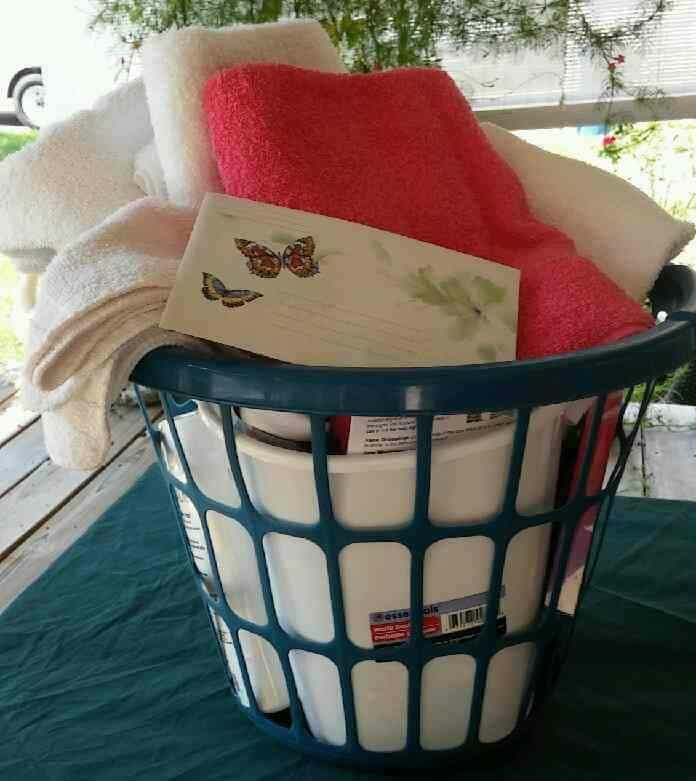 These baskets contain hygiene products, alarm clock, a few snacks, fitted sheet set, and more. 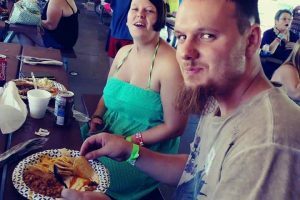 If you are able and would like to help, you can go to the BBHIH.org and see a full list of items needed. We also are planning on distributing hygiene bags at Rare Breed Summer Block party. For those, we are in need of travel/hotel size body wash or bars of soap, shampoo/conditioner, deodorant, tooth brush, toothpaste and hair brush. If you as an individual would like to donate please contact Cherie at [email protected] We can arrange drop off or pick up service. If you or someone you know has a business that would be interesting in donating or sponsoring either of these events, you can also send an email to [email protected] or you can call Cherie at 417-414-3029. Remember, donating to a non-profit organization IS tax deductible!!! 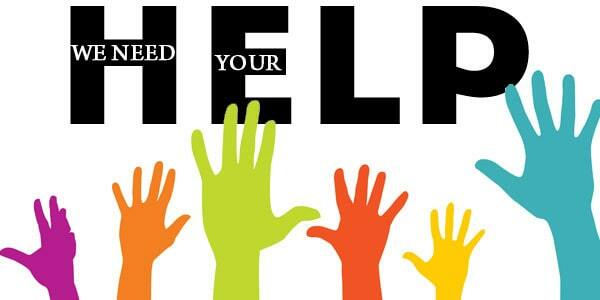 If you are interested in a complete list of needs, we would be happy to get one to you. Thank you all for all of your support. Now through May 10, 2018 we are holding a “Warm Hearts” drive. On May 20th, Building Bridges will be participating in the 2018 Venuespalooza. We will be distributing blankets as part of our Warm Hearts Project. Warm Hearts serves over 200 young adults and their babies throughout the winter months each year. For the Venuespalooza we are wanting to push out 20 blankets in one day. If you are interested in this event please go to bbhih.org for volunteer sign up and a complete list of items still needed. Our April All-Star Youth is Jenna Henderson. Jenna is 11 years old and loves spending time with her family and pets. 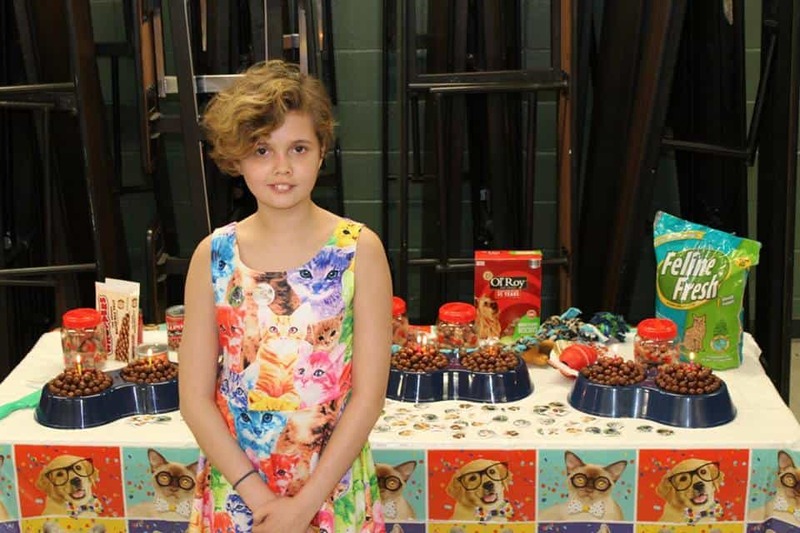 For her birthday, instead of presents, Jenna asked everyone for items she could donate to the Humane Society. Jenna made alot of cats and dogs very happy. 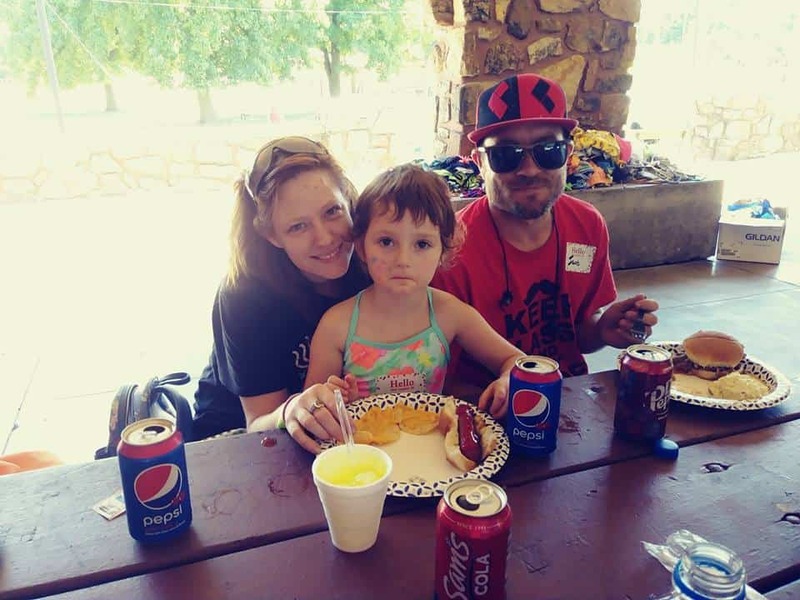 Jenna has also helped with many events and projects through BBHIH. We are all very proud of what she did for her Birthday and continues to do for the community. Thank you Jenna for all your hard work. © Building Bridges - Hand in Hand.